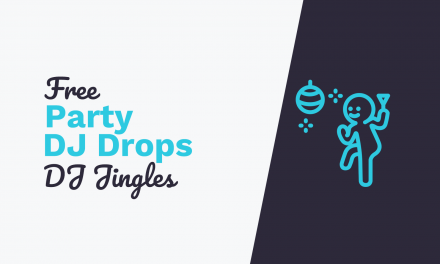 We are sending more Christmas cheers your way, podcasters! 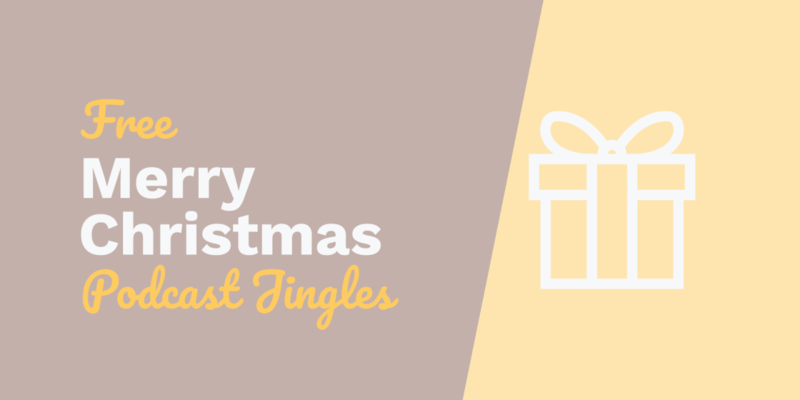 The free podcast Christmas jingles included in this download are perfect for that last minute Christmas episode or better yet, to use as perfect transitions if you are planning to podcast live! 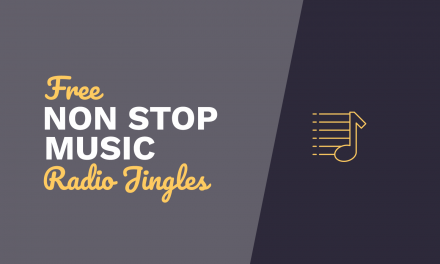 We’ve also included other podcast jingles that will be useful any time of the year. 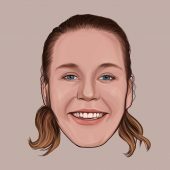 We specialise in podcast services that help podcasters sound their best. 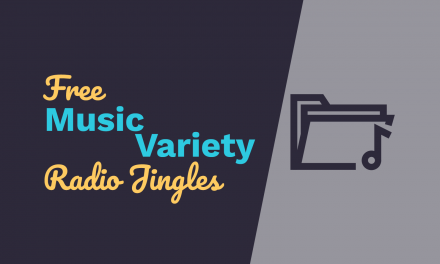 From custom audio branding to podcast production – we have all of your audio needs covered in one place with the top quality talent and expertise you will find hard to match.